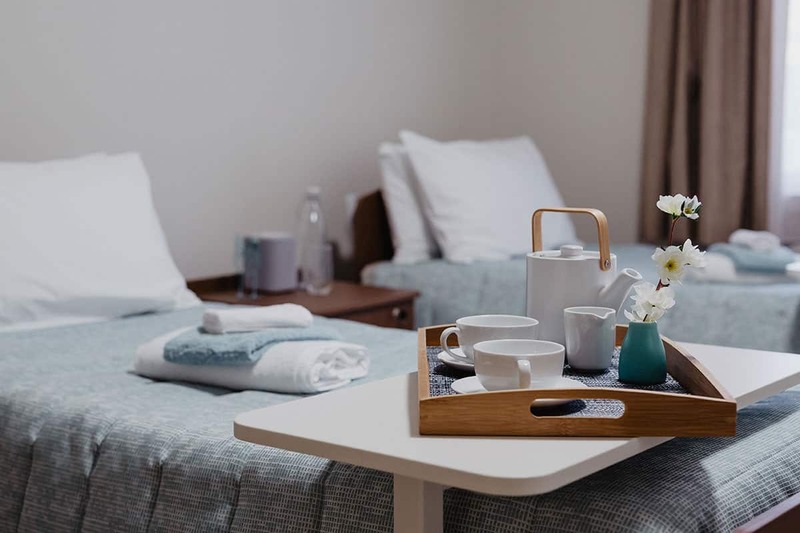 Located in the picturesque Mornington Peninsula, this aged care facility has plenty to offer you. Our spacious lounge areas are perfect for sharing a coffee and cake with friends and family. These large communal areas help reinforce the strong community feeling that CraigCare Mornington has to offer. 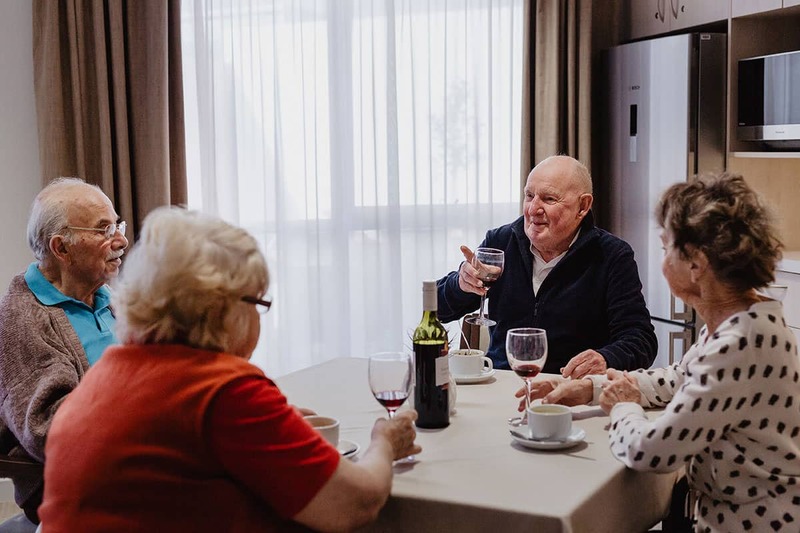 We also offer more intimate indoor and outdoor spaces should residents and family wish to catch up more privately. 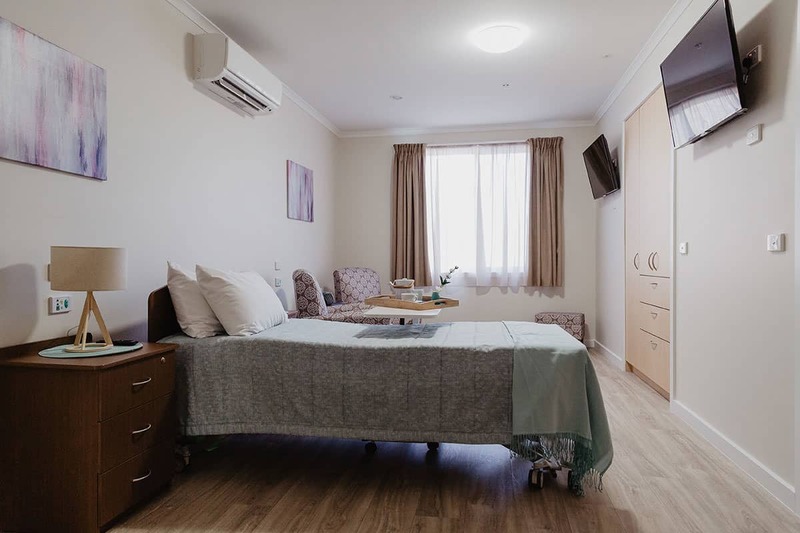 CraigCare Mornington is an aged care residence that caters to a variety of aged care needs including respite care, palliative care and dementia aged care services. 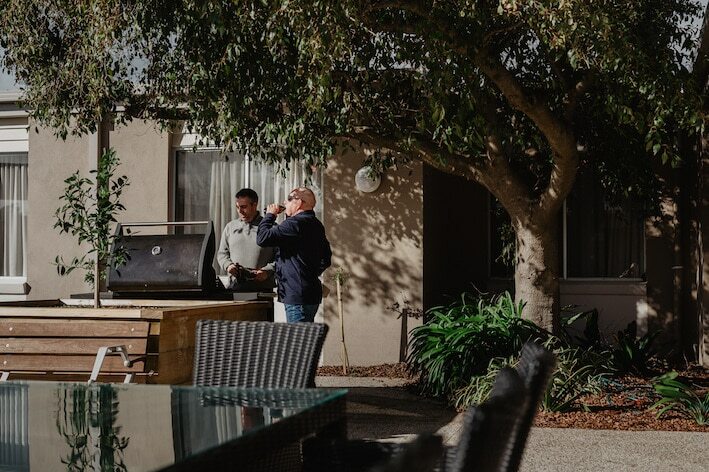 You can enjoy regular outings to make the most out of what the community has on offer – whether it’s taking in the sights around the quaint main street of Mornington, or taking in the sea views along Schnapper Point Drive. If you enjoy gardening, we can arrange for your very own planter beds to be installed so you continue to enjoy your gardening, just as you’ve always done. 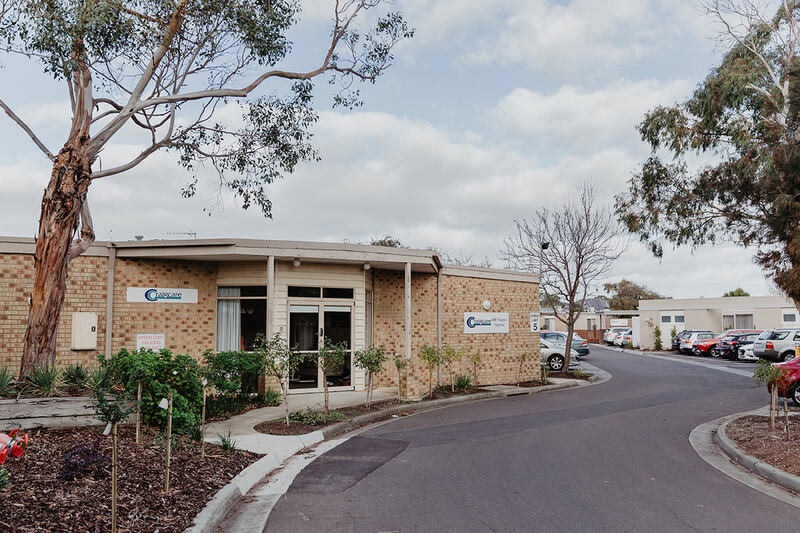 Discover how CraigCare Mornington Nursing Home & Aged Care community could suit you. 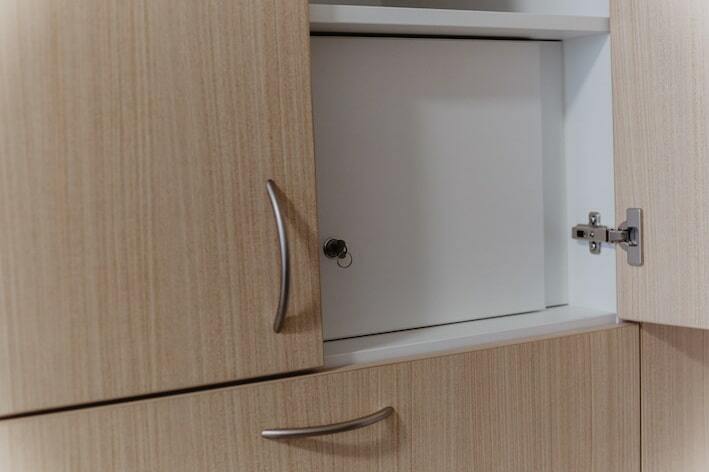 Contact Us on (03) 5974 6000 or visit 688 Nepean Highway, Mt Martha, Victoria.